From Whitemamba a simply fabulous San Lotano Maduro he gave me in the January Lottery. Casa Fernandez Miami Reserva Maduro Toro - it was calling my name whispering of the good times ahead. 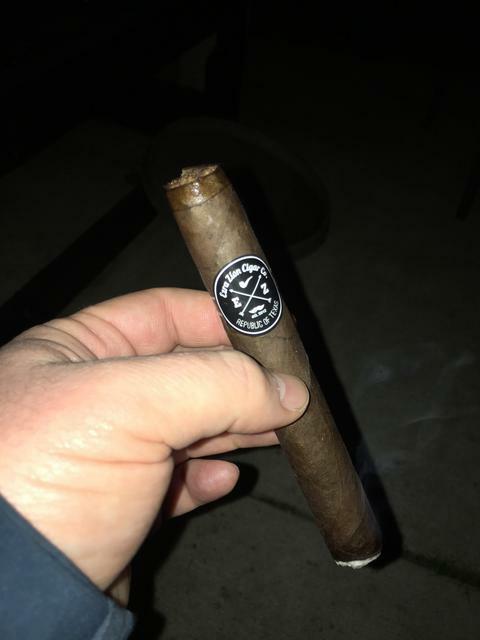 This Cigar did not lie as it’s smoking great with the strong pepper and wood flavors hidden in the smoke plumes exhaled after each draw. EPC La Historia, very nice smoke, lots of chocolate. Went great with some coffee. From av8tor152d an Ezra Zion small batch lancers and from Whitemamba an Ortega Serie D robusto. 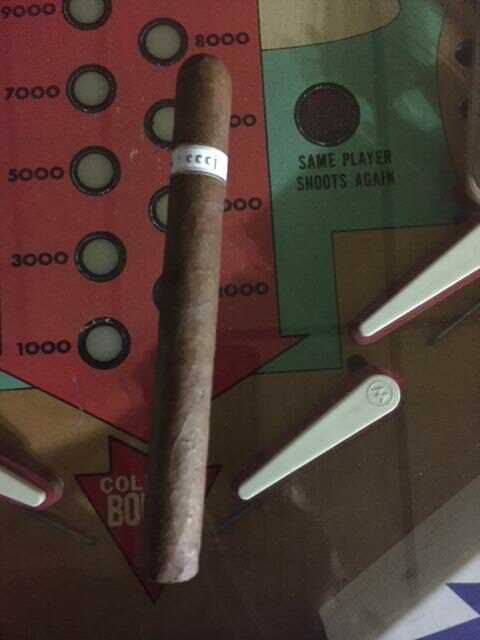 Both cigars were from the January lottery and thanks gentlemen! Illusione ECCJ with some age on it. Undercrown Sungrown, courtesy of RevSmoke. Thank you, Todd! After a full belly of spicy Thai food, the moment called for an AJ Fernandez Enclave Maduro toro. 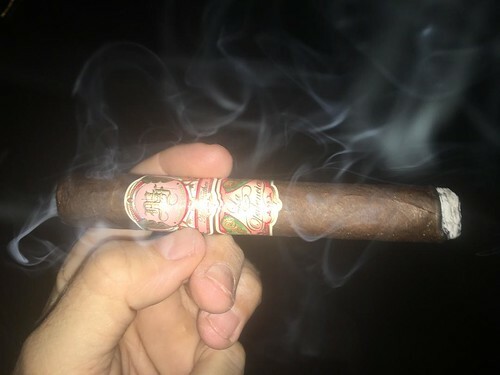 Smoked an Opus X petite lancero last night after work and it was damn good. Don't know if it was strong or maybe the lack of sleep, but I had quite the buzz afterwards. Courtesy of Weelock, a Fumare La Grande Classe "Rex". 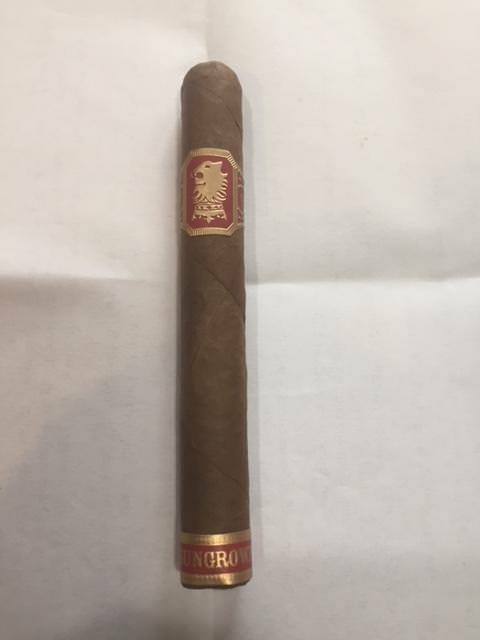 Very good little smoke. It put out smoke the equivalent of a small bonfire lol. I would definitely smoke more of these. Those are tasty cigars, love those. Going to Reno in a few months and those will be on my list. 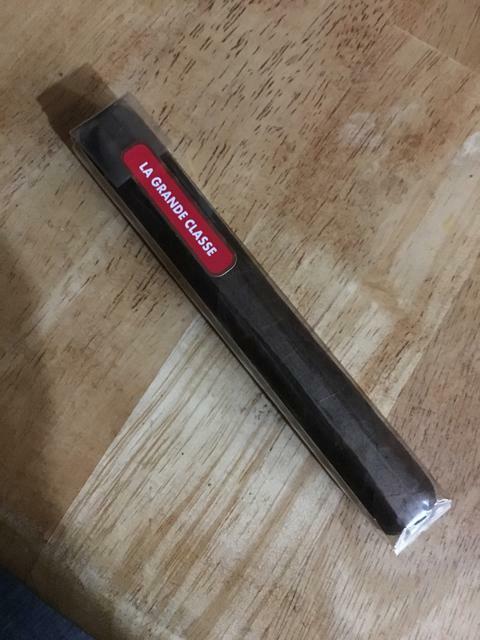 Tonight is the Daddy of La Grande Classe, the Original from 2012. Just a few left so time to smoke them hah. 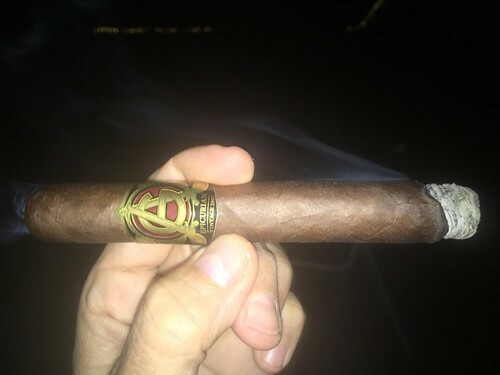 Smoked an Anejo tonight, a 48 I think, and it was very good. Thanks again Dave! 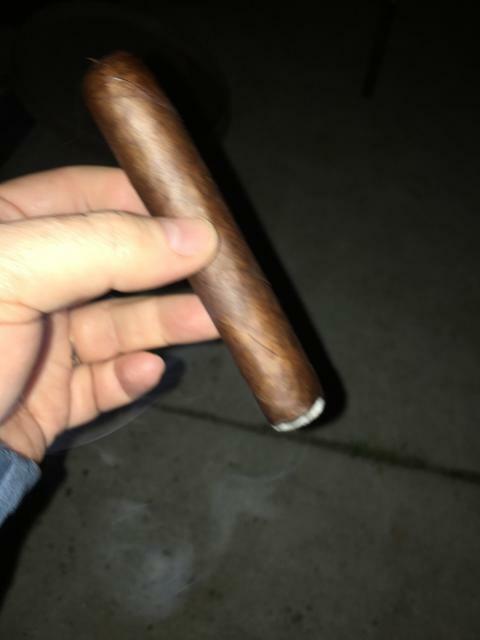 My first Ezra Zion All My Exs Maduro and yowza, so good. 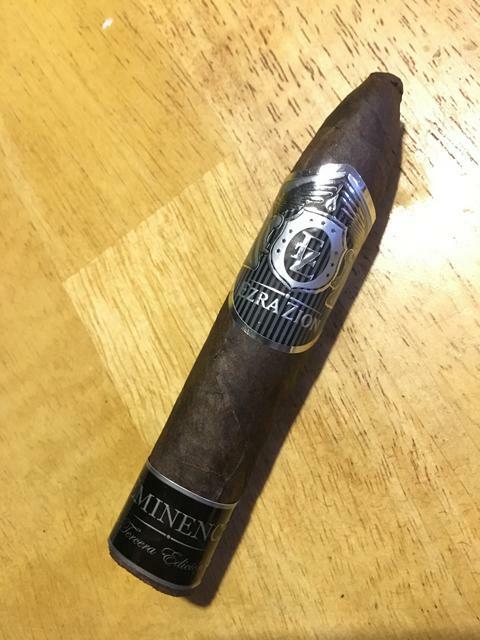 My first Ezra Zion Eminence Gran Belicoso. Oh ya, it’s good. I would do a different size next time but this is great.